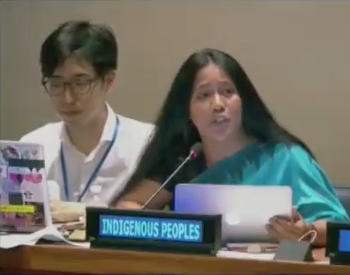 Human rights activist and Institute for the Study of Human Rights Visiting Scholar Binalakshmi Nepram spoke on behalf of World's Indigenous Peoples' Major Group at the High Level Political Forum on Sustainable Development Goals (SDGs) at the United Nations on July 11, 2018. 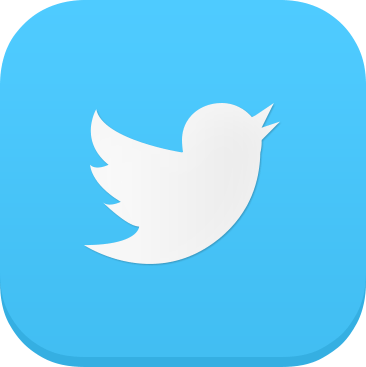 The High Level Political Forum on Sustainable Development Goals is the principle UN platform on sustainable development and it has a central role in the follow-up and review of the 2030 Agenda for Sustainable Development the SDGs at the global level. It was mandated in 2012 and meets annually. Nepram is a writer and civil rights activist spearheading work on women-led peace, security and disarmament in Manipur, India. In 2004, she co-founded India's first civil society organization for conventional disarmament issues, Control Arms Foundation of India. In 2007, Nepram launched the Manipur Women Gun Survivor Network. Nepram was recently selected for Verve Magazine’s 2018 (Em)Power List. She has been listed in 2015 as one of 24 "Young Minds of India that Matter" by Forbes (India) and Femina Women’s Magazine honored her with their Women Awards 2015 followed by an award by the Young Women Federation of Indian Commerce and Industries. She was also awarded with "Women Have Wings" Award from USA in 2016 and in 2017, she received Telegraph Newspaper Excellence Awards 2017 for her work with women survivors in Manipur.